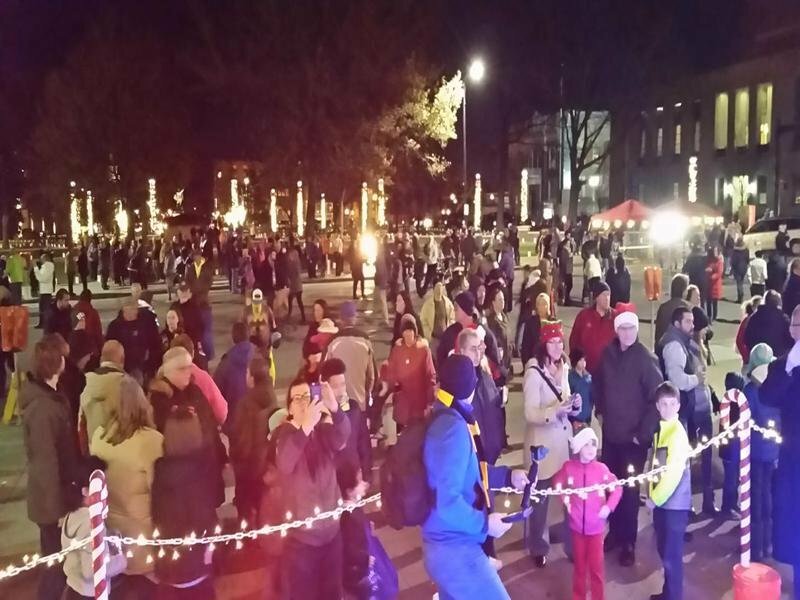 The Erie Downtown Partnership (EDP) has partnered with the Perry Square Alliance to help invest more into the holiday decorations in Perry Square for the annual Downtown d’Lights event.  The Perry Square Alliance (PSA) has secured a grant for an artificial holiday tree from the Erie Community Foundation as part of the PSA’s larger plan to increase infrastructure and elevate events held in Perry Square. Currently enough funds are in place to secure a sizeable tree, complete with a topper and fully lit with hundreds of colored lights. 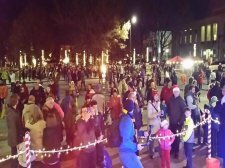 The Erie Downtown Partnership is helping to raise the additional funds needed to grow the height of the holiday tree to 35 feet. Both the Perry Square Alliance and Erie Downtown Partnership have committed to soliciting and securing donations to enable the tree to be delivered in time for this year’s holiday season. Buchna says that while a real tree would be ideal, the cost of logistics to transport and set-up the tree year after year outweighs the benefits. In addition to flexibility, other benefits of having a larger scale artificial tree include consistency, safety, and ease of assembly and preparation.  Donations toward the holiday tree can be accepted via the Erie Downtown Partnership’s CARE Fund. A link to the donation site is available on both the www.icareforerie.com and www.perrysquarealliance.com web sites. Donations can also be mailed to EDP c/o CARE Fund at 140 East 5th until August 31st. Brinling adds, “Our Perry Square CARE Team will also be present at EDP’s August 2nd Block Party in Perry Square park from 6:30 PM to 10:30 PM fundraising, and others will be able to make donations to the Perry Square Alliance through Erie Gives Day on August 14th from 8:00 AM to 8:00 PM online at www.eriegives.org. 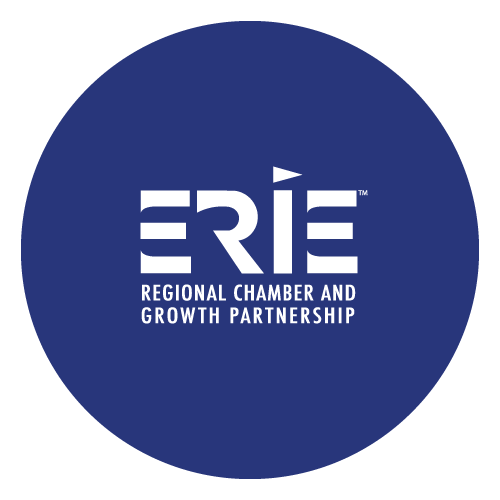 The Erie Downtown Partnership is a nonprofit organization dedicated to the revitalization of downtown Erie by improving its image, business climate, physical environment, and design.